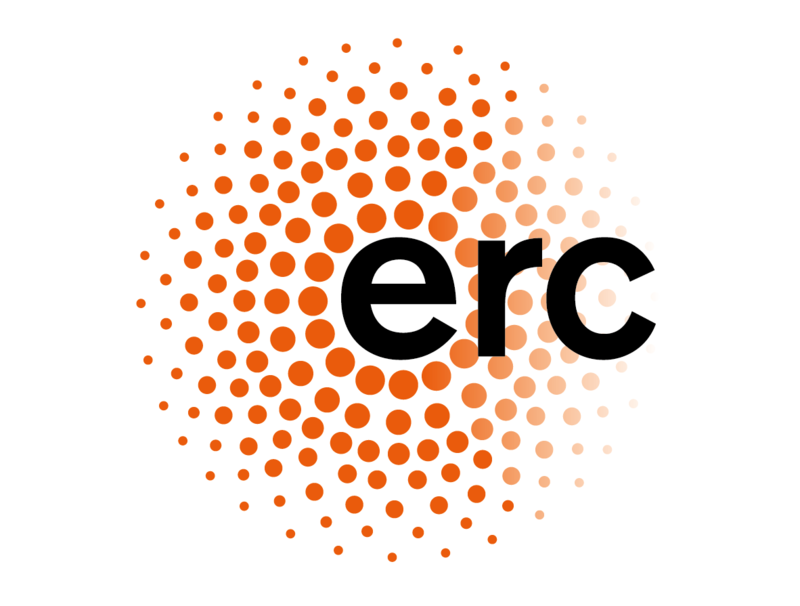 There will be three postdoctoral and two doctoral researchers working on the project. The project is headed by Dr. Liisi Keedus. Liisi Keedus is a historian of modern political thought, with a particular interest in the political imagination of inter-war Europe. She has worked on twentieth century German-Jewish political thinkers, Weimar social, legal and humanist thought, historicism, as well as, on the making of the “new political science” in post-World War II America. Her first monograph: The Crisis of German Historicism: The Early Political Thought of Hannah Arendt and Leo Strauss (2015, Cambridge University Press) explores the shared intellectual roots and political concerns of the two iconic twentieth century German-Jewish-American political thinkers. 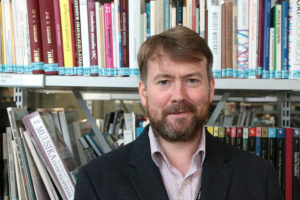 Henry Mead’s research interests lie in modernist ideology, its roots in theological and political debate, and its legacy in current political thought. He has published book chapters and articles on forms of ‘political religion’ on the left and right, and analogous features of fin-de-siecle literature and art. His first monograph, T.E. Hulme and the Ideological Politics of Early Modernism (Bloomsbury Academic 2015, pbk 2017) looks at anti-liberal currents in the Edwardian political and cultural avant-garde, tracing strands of libertarian and guild socialism, conservatism, and emergent fascism. 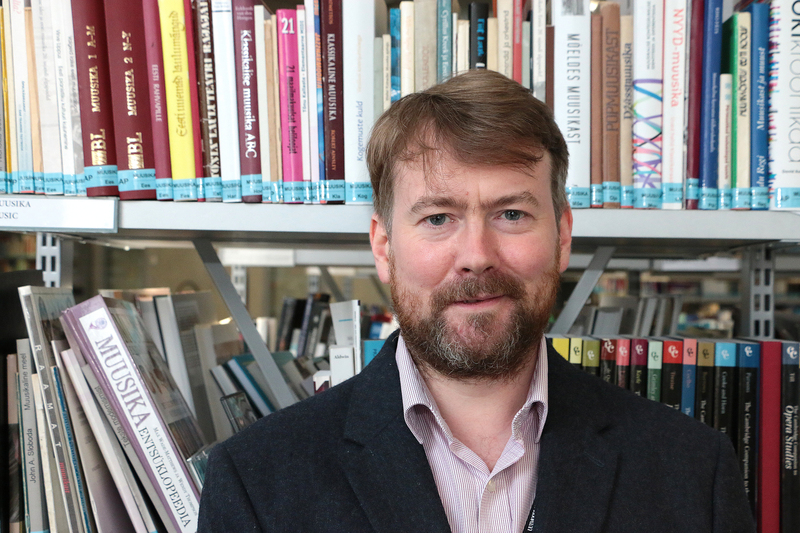 He co-edited the 2014 collection Broadcasting in the Modernist Era (Bloomsbury Academic, 2014), has recently published on Ezra Pound’s Canto 4 and Dora Marsden’s anarchism, and is working on a new book dealing the motif of Original Sin in modernist writing. Henry Mead completed his DPhil at Worcester College, Oxford, in 2011. He has taught for various Oxford colleges, and between 2014 and 2017 was Research Associate at Teesside University. He is currently a Senior Fellow of the Centre for the Analysis of the Radical Right. Tommaso Giordani is an intellectual historian with a background in philosophy. He specializes in French and Italian intellectual life in the beginning of the twentieth century, and has worked and published on pragmatism in France, on transnational exchanges between French and Italian Marxists, and on Bergson and Sorel. He is currently working on a monograph on Georges Sorel, a thinker to which he dedicated his doctoral work. 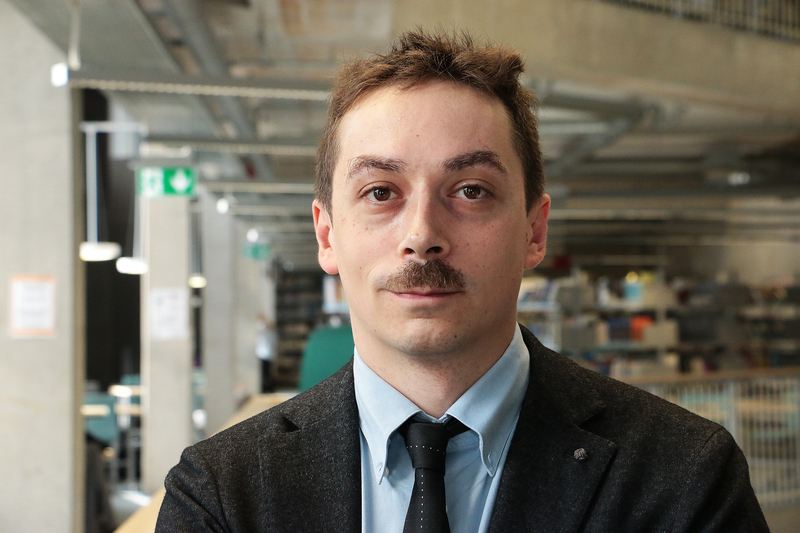 After an MSc in Political Theory from the London School of Economics, Tommaso obtained a PhD in History and Civilisation at the European University Institute in Florence. Before joining the University of Tallinn, he was an adjunct professor at Gonzaga University in Florence. 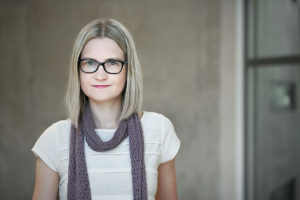 Piret Peiker earned her PhD at the Department of Comparative Literature, School of History, Culture and Art Studies at the University of Turku, Finland. 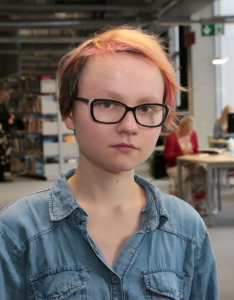 She has been publishing on topics related to modernity, modernism, nationhood and postcolonialism, combining methods of literary study with those of history, sociology and political theory. She is currently working on a monograph on discourses of modernity in Estonian literature, particularly concentrating on the ways in which the probematic of history and progress is constructed in a postcolonial context. Piret Peiker has been a lecturer at the Estonian Institute of Humanities and at Tallinn University, and the Head of Juri Lotman Semiotics Repository at Tallinn University. 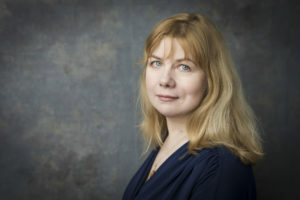 She continues teaching courses at Tallinn University. 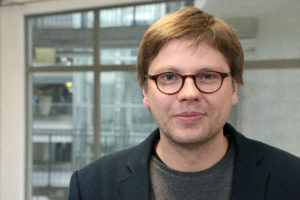 Johannes Bent received his MA from the European University Viadrina in Frankfurt (Oder). He is interested in the theory and philosophy of history, intellectual history and Eastern European history. 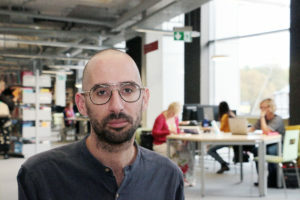 In his PhD project he focuses on the ties of the predominantly German discussion on “historicism” to Eastern Europe during the interwar period. Jorge Varela researches history of political theory, focusing mostly on how 20th century political thought. 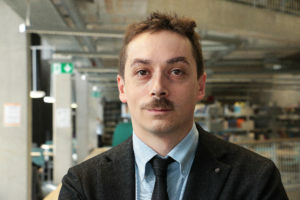 He is currently pursuing a PhD project on the political and theological debates surrounding Kojève’s interwar writings.